Carnival Cruise Line has launched a new sale with up to 30 percent off select cruises through fall 2019. There are more deals available right now too. When we see a good deal from the largest cruise line in the world then we sure are going to share the news with all our readers! Carnival Cruise Line has launched its 30 percent off sale which is focused on families but you’re going to have to be fast as there are only 30 hours remaining until the promotion ends as of writing this. The savings apply to rooms with three or more guests and it will end on March 21, 2019. Travelers can choose on select sailings through fall 2019 and the rate found does not include taxes, fees or any port fees. If that promotion doesn’t get you excited then how about the “Triple Play Sale” which Carnival is also running at the moment. The cruise line is offering low rates on sailings through Spring 2019 but you’ll have to be fast with this one too as it comes to an end on March 24, 2019. It also includes up to $50 of onboard credit which can be spent using the Sail & Sign account during the cruise. It means you can receive $25 per stateroom on 2-5 day sailings $50 per stateroom on 6+ day sailings. Free room upgrades are also being offered as part of the limited promotion. And if that isn’t enough then how about reduced deposits starting $99? This is available for sailings in May 2019 and beyond. 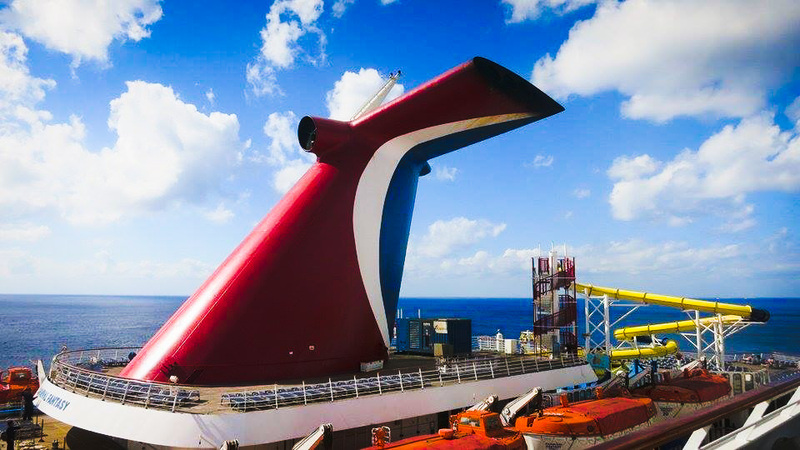 It does depend on the length of the cruise so it would be $99 reduced deposit per person on 2-8 day cruises; $149 on Mardi Gras, Carnival Vista, Carnival Horizon & Panorama Sailings; $199 on 9-day or above sailings including Alaska and Europe. As always when it comes to these promotions, always read the terms of conditions first before making any booking. Carnival Cruise Line always has special promotions and sales running so always keep checking for the best deals.